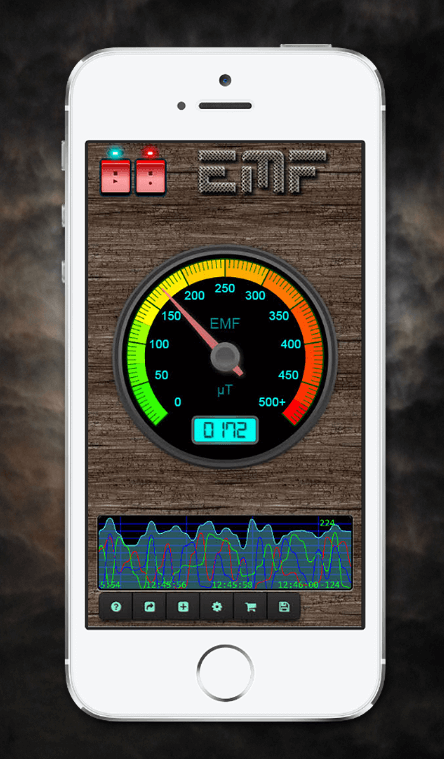 A new version of our popular and free Paranormal EMF Recorder app is now available for both iOS (the App Store) and Android (Google Play). 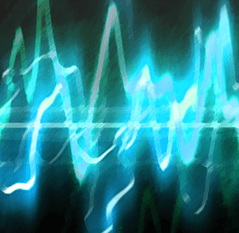 With thousands of daily users globally, and with nearly 250 000 downloads, since we released it in March 2015, encourages us to keep the Paranormal EMF Recorder app both optimized and bug free. In this version we’ve reworked a lot of the stuff behind the scenes to make the software more stable and accurate. As a bonus we’ve also increased the maximum recording times for non-paying users! Another thing we did in the Android version, was to specifically require that the device has a magnetometer sensor, or else it won’t be available for download. All iOS devices have a magnetometer sensor, so this change wasn’t required there. The app description is pretty clear on this requirement, but there are still some users that were disappointed that the app didn’t work on their non-magnetometer devices, so we thought it would be even clearer this way. So if you can’t find the app in the Google Play store, the reason is most probably that your device doesn’t sport such a sensor. Luckily, more and more devices include a magnetometer, so the app will go strong for a long time ahead!